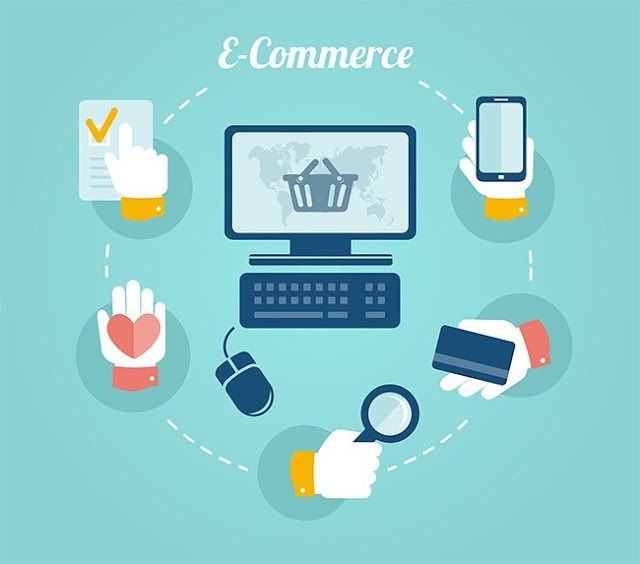 In the e-commerce industry, you have two choices for an internet store: custom or hosted. Hosted sites are easy to set up and use. You can simply choose a pre-made template and shopping cart. However, you will have limitations on the design and storefront. A custom ecommerce website offers more flexibility and scalability. When choosing between these two types of sites, you need to keep your ecommerce goals in mind. Unless you are completely new to e-commerce, and do not have enough start-up money to invest in a programmer, you should consider a custom solution. ◉ This type of website is owned by you. While there may be many other online stores that use a pre-made template on a hosted website, your custom site could stand out from the competition since it has been designed specifically for you. Plus, it will be easier to change as your business evolves over time. A hosted template is typically locked down in code that cannot be modified to the same extent. ◉ A custom solution also means that there are no limitations on how you set up your store and shopping cart. Working with designers and marketing specialists, you can set up your site in a way that maximizes your return on investment. ◉ Display the products you want on any page. Give your customers a unique shopping experience. Modify the functionality of the search feature and checkout process so everything is as user-friendly as possible. ◉ A pre-made site may not allow the kind of user experience that you are looking for. ◉ Mobile compatibility is another advantage of a custom ecommerce website. Set your store up so that it opens in any browser on any PC or device with internet access. While some generic templates are made to work on mobile devices, there is not always a guarantee that they will load and run smoothly. If your customers were to complain that your internet store doesn’t load fast enough on their devices, there wouldn’t be anything you could do since you can’t make modifications on a generic pre-made template. This isn’t a concern with a custom template that you own and have full access to. ◉ Finally, you’ll have better branding potential with a custom template, thanks to the unique design and SEO capabilities. Custom e-commerce allows you to decide on which keywords you want to optimize each page for. You can always try new keywords and make changes whenever necessary. A custom solution isn’t for every business. If you’re new to e-commerce and don’t have experience with creating or running a website, a generic template and hosted store might be the better solution for you. ◉ Since more programming is involved, the initial investment may be over your budget. ◉ Although they have some limitations, there are a wide variety of templates. If your business model is similar to many other business models, a generic site may be enough to meet your needs for now. Even if you start out with a pre-made template, you can still have a custom ecommerce website created later on, as your company begins to grow.